Destroy All Monsters (1968) – SKREEONK! Charge of the Monsters, known famously as Destroy All Monsters! is the ninth Godzilla film, and arguably the most well-known. This film was meant to be the all-out finisher, the one where we stare at the screen and cheer it on, and feel sad when it’s over. (It was meant to be before Toho decided to make the infamous Revenge the following year.) As a Godzilla fan, this movie holds a a special place in my heart. Now that I’m revisiting it, I can say how it functions as a Godzilla movie and a science fiction story also. The year is 1999. Technology has advanced greatly, and scientists have the earth’s monsters contained on an island they call Monster Land. (Known to us as Monster Island later in the series.) When aliens calling themselves the Kilaaks come upon earth, the monsters break free of Monster Land and start attacking the major cities of the world thanks to the alien’s mind control. Can the humans mount a counter attack? Yeah, it sounds pretty awesome on paper. How it’s executed is another thing. 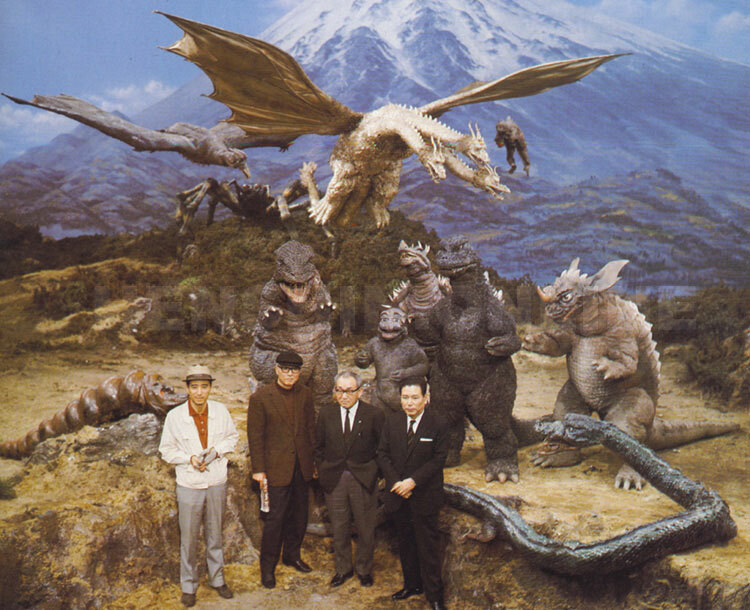 Since Toho at that time decided this would be the last Godzilla film, they squeezed in most of their monsters that appeared up until that point. Eleven altogether, a true feat. (Only broken many years later by Final Wars with a total of 14.) The monsters include Godzilla of course, everyone’s favorite armadillo: Anguirus, the supersonic hell creature of the sky: Rodan, the cute Mothra larva, Godzilla’s son Minya, King Kong’s adversary Gorosaurus, the serpent that terrorized the Gotengo: Manda, giant spider Kumonga, the monster that battled Frakenstein: Baragon, and Varan the Unbelievable. Wait, that’s only ten. We can’t forget the King of Terror himself, the space demon King Ghidorah. This is the reason why we’re here, the monsters. Sadly, we have to endure minutes and minutes of boring plot and sub-par acting. Our hero Katsuo is a nice guy, but lacking…..something. The other humans are unintentionally funny. “Now if you’ll excuse me, I’m tired.” That pretty much says what the blunt and sub-par script is. (Yes, that was a quote from the film.) Maybe it’s the dub’s fault, but one day you might just faint from hearing the word “right” so often. The Kilaaks are okay, their leader as seen in the below pic is pretty good with what she’s given with. They have nothing on the Xilians though. See, the thing in Invasion of the Astro Monster is that while Godzilla himself is not the main focus, it was an engaging science fiction story, whereas Destroy All Monsters is very similar in plot and tone, but the non-monster scenes are boring, and isn’t really interesting. Now, let us get onto the fun part. The monsters themselves are portrayed wonderfully, their full of distinctive character and awesomeness. 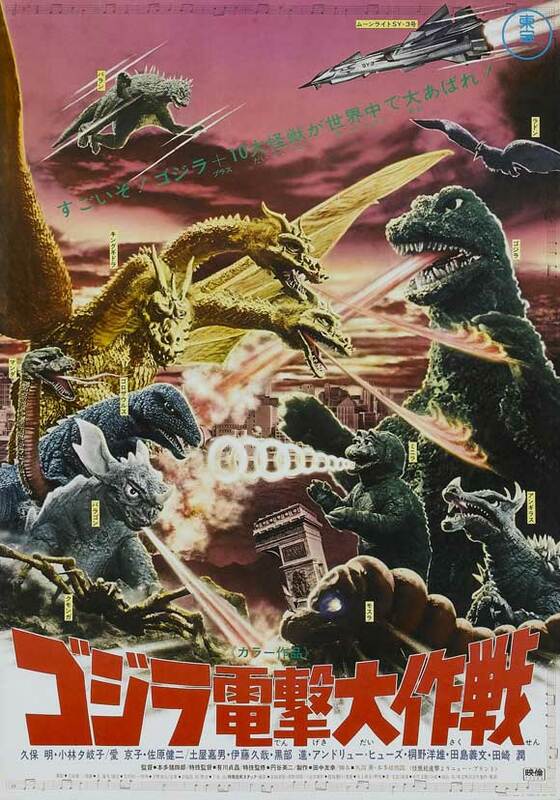 There are some great destruction sequences, Manda attacking the bridge, Gorosaurus coming out of the ground attacking Paris, and Godzilla firing his atomic ray at a ship are just some of the awesome moments. Sadly, there are major disappointments with the monsters. Baragon and Varan do NOTHING during the film, it felt like they were thrown in just to say they had more monsters. They didn’t fight at all, they had no destruction scenes, it was just sad for fans of those monsters. (Baragon at least got to appear in another film after this, Varan was never seen again.) 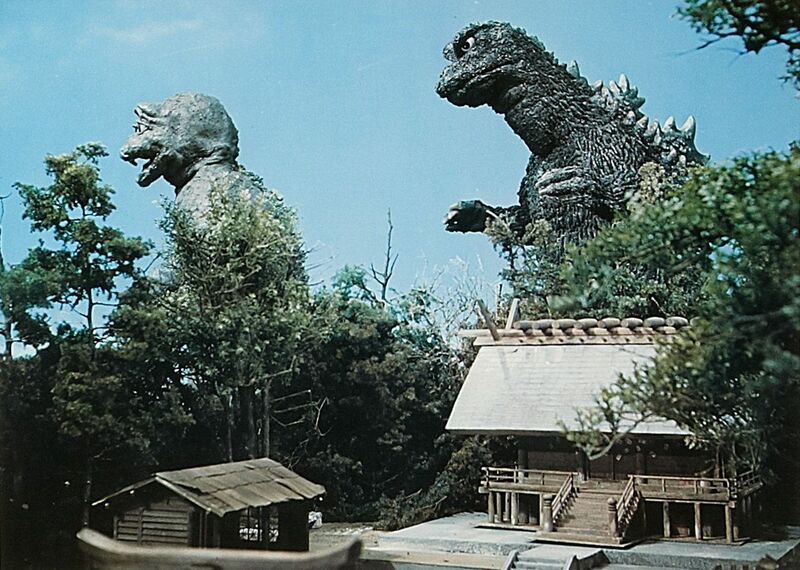 I don’t know if this was the dubbing fault, but Gorosaurus was called Baragon in his Paris scene, an infamous mistake. The final fight between earth’s monsters and Ghidorah is a true spectacle to behold. Never have I felt myself having such a good time watching something – it was intense, no-holds barred, excellent battle music, this is why we all signed on. The fight is worth the money alone. You just can’t compete with this, forget big explosive effects, this is a fight that doesn’t rely on it. Punches, bites, beams, double kicks, webbing, it’s brutal and beyond the word epic. This IS the best scene from any Godzilla film, this scene saves the movie, you forget all about the boring and is just swept in smiling and cheering. In closing, Destroy All Monsters isn’t the great film everyone says it is. 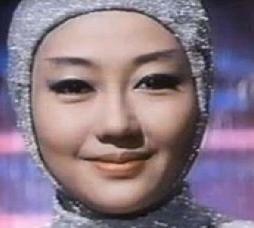 It is similar to Invasion of the Astro Monster in plot and tone, but that film is far superior in acting and pacing. Still, the final fight in Destroy All Monsters is worth it, and the destruction scenes with our favorite monsters are great. With a better script and better pacing, the film could have been perfect. I give Destroy All Monsters a 7/10. Posted on April 4, 2012 4 By Jon D. B.	Kaiju Movie Reviews! Posted in Kaiju Movie Reviews!, Toho Movie Reviews! Pingback: Skreeonk’s Review of Legendary’s GODZILLA! | SKREEONK! Pingback: G-TUBE: The King Has Landed! X-Plus 25cm King Ghidorah Reviews from Jon @ UnCanny and the Kaiju Fan Network! | SKREEONK! DAM is one of the best showa Godzilla film. Godzilla vs. Destroyah was my favorite Heisei Godzilla film. I love Godzilla x Mechagodzilla. Absolute Zero cannon? Awesome! saw this flick on tv as a kid in the seventies. hade a vhs bootlegged copy of it. would get this on DVD. debut here. probably on PRO FIGHTER with pre GVMG in 1969.